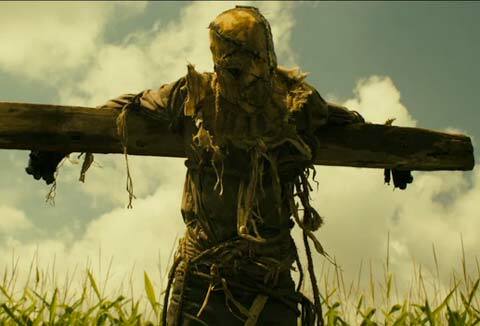 Husk is a 2010 After Dark film by director Brett Simmons that stars Tammin Sursok (more on her later) about a group of teenagers who encounter killer scarecrows. Sounds fun...right? Well it's on the SyFy channel tonight at 9PM Est/ 8PM Central. Usually the After Dark moniker is pretty much known for stupid horror...but, this one looks cool.